Keeping up with the latest technology, GPSWOX is a retailer for top quality GPS tracking device for vehicles of all shapes and sizes. These GPS vehicle tracking devices use GSM and GPRS network technology and with the help of the global positioning system GPS satellite provide users with accurate coordinates of their present location. You can use these car GPS trackers to follow any person or vehicle from the comfort of your own home (on PC or cell phone). Vehicle tracker provides the best surveillance and can be used to monitor any vehicle for security, emergency and control purposes. All trackers can be connected with a single user account and tracked in rea-time using the desktop client, the web portal or the smart phone application. Mobile tracking application is available for all versions of both Android and iOS. Since the car tracking device provides so much utility they are used for professional reasons as well. 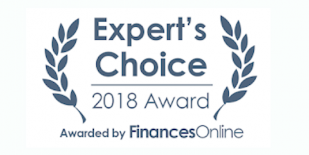 GPS tracking software is specifically developed by GPSWOX to allow businesses in the transportation and logistics industry to track their vehicles with ease for a nominal monthly cost. All car GPS trackers and GPSWOX software is available for sale online on our website. 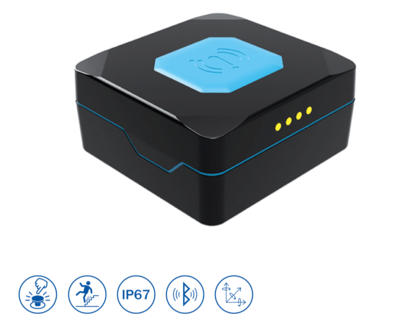 This is a new design OBD GPS tracker design which uses the GPS satellites as well as GSM and GPRS mobile networks to determine the location of any object. It can be used for personal as well as professional functions as it has customizable settings. The objects can be seen in real-time using the tracking application on personal computers, mobile phones and tablet devices. The Coban GPS306 is plugged into the vehicle using the OBD connector cable however, the GPS tracker for vehicles does not provide detection for OBD. The installation is simple and takes only be synchronized with the time on your computer or phone to receive punctual updates. Vehicle tracker has several scenarios integrated into the programming such as traffic jam, car crash, towing and idling and all these events can be sent to the person tracking the vehicle through via SMS notifications as well. You can also track vehicles while offline with the help of this SMS setup. 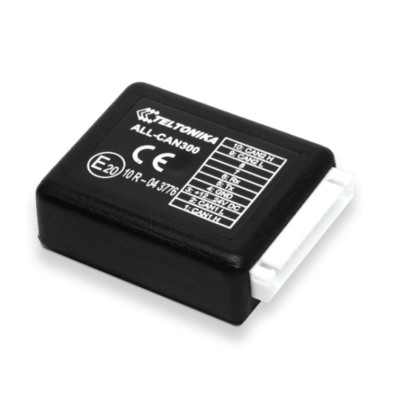 This vehicle tracking device also supports two-way voice calling functions. 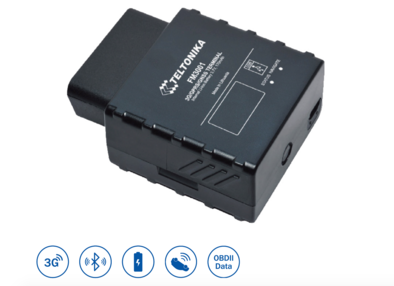 Another vehicle tracking device by Teltonika is the FM1000 which is also an OBD car tracker. This car GPS tracker uses GSM and GPRS services as well to pinpoint the exact location of any object or person it is tethered to. 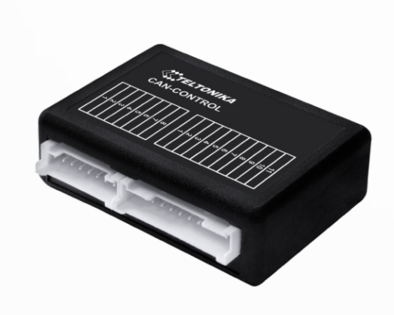 It can plug into the car in a matter of minutes via the OBD connector, making it the go-to choice for cars. FM1100 can be used for tracking vehicles from anywhere in the world with the simple click of a button on your computer. The vehicle tracker is also compatible with all mobile phones and can be configured to send periodical updates through the smart phone application or the GPSWOX SMS gateway product. This GPS tracker for vehicle sends complete travel histories to the user including fuel consumption, speed at which the vehicle was travelling and other indicators. 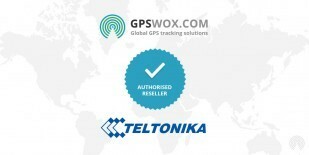 The Teltonika LV-CAN200 is a car tracking device which is compatible with over 2000 types of vehicles. It uses GPS satellites to send updates on the locations in real time. This car tracker can be connected to a vehicle and monitor all aspects of the journey including speed, stops made, distance travelled and fuel consumed. 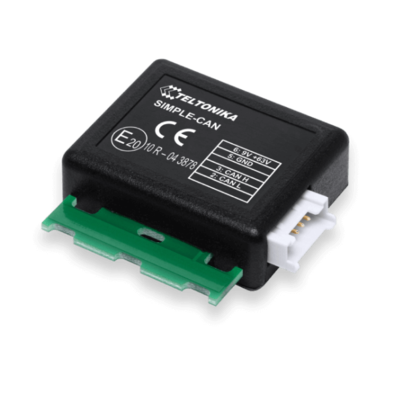 The GT02A is a GSM/GPRS and GPS based vehicle tracking device that pinpoints the exact location of any vehicle at any moment. With the functionality provided by this GPS tracker for vehicles you can conduct all the personal as well as business operations from the safety of your room. The FM500 is perfectly suited for fleet management businesses and is also used by insurance, car rental and traffic management services to maintain the security and safety of cars. The car tracker can be installed in any part of the vehicle and still be able to send the latest updates to the GPSWOX account. The account is accessible on all mobile and tablet devices. The GPS103 is a vehicle tracker that can be used to track a vehicle, person or even a pet. This device supports the setup of GeoFences which are areas that are marked safe places or frequently visited places. The person tracking the device can receive alerts every time the device enters or leaves a GeoFence. GPS103 is best for maintaining car logs and keeping track of the speed and locations visited by the vehicles owned by a small business. 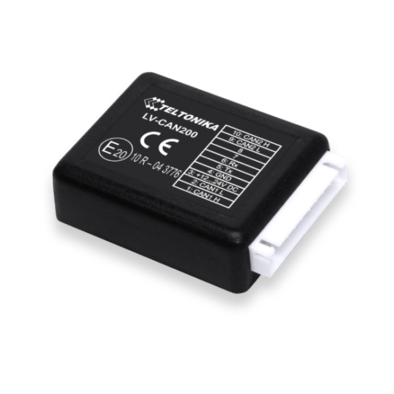 The latest OBD GPS tracker is Ulbotech’s T371 which uses WCDMA and GSM services for 2G to 4G support of the device. The car tracker is not limited by its regional location since it is accessible virtually anywhere in the world. The antenna ensures that accurate location results are sent to the users in real time even when the OBD car tracker is hidden underneath the car seat or in the glove compartment. The car tracking device provides data such as fuel consumption and current fuel level to the users as well. It monitors all parameters within the vehicle and activates the alarm when necessary. The motion and acceleration detectors can differentiate between 8 different types of driving behaviors to produce effective driver analysis reports and suggest improvements where necessary. The T371 car tracker can cut off the engine in case of theft or any other emergency via the immobilizer.